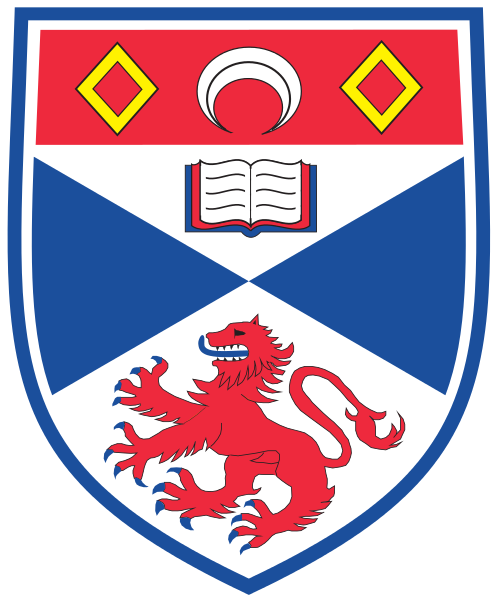 The Third Scottish Combinatorics Meeting on 24-25th April 2017 will be held in St Andrews; this is the first time the meeting has been held here with the previous two in the series having taken place at the University of Glasgow. Attendance is free, but anyone who would like to attend is encouraged to register by emailing the hosts, Sophie Huczynska and Nik Ruskuc. This will be followed by the British Colloquium in Theoretical Computer Science from 26-28th April, to be hosted by Markus Pfeiffer.